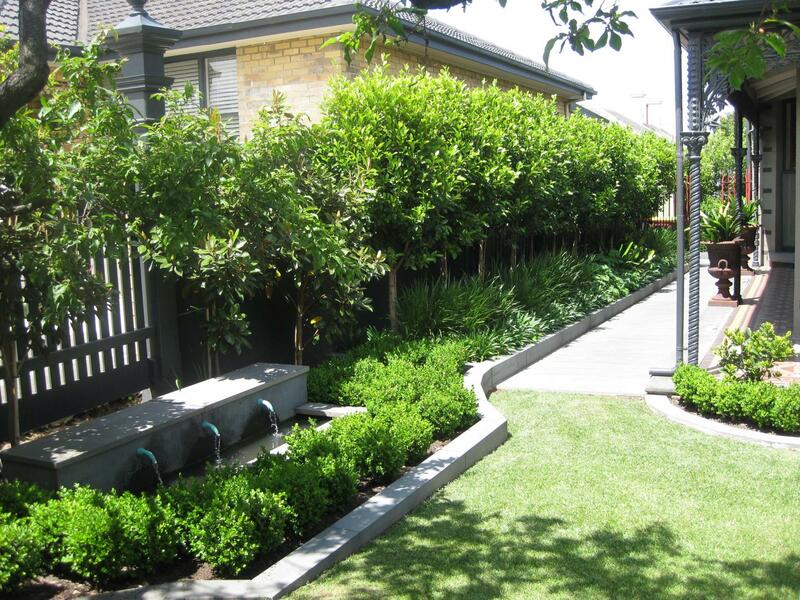 The initial consultancy is the first step in the landscape design process. Jaye Metcalf will personally visit your garden to gain a true sense of the space. Then, through detailed discussion, she develops a good insight into your personal taste, preferences and lifestyle and design requirements. The existing site conditions along with the project budget are also considered in order to ascertain the best direction to take in the design process. At this stage, it is beneficial to have a thorough insight into the client’s design brief – this may take the form of magazine articles, photos, written 'wish lists' along with architectural drawings and survey plans of the property (if available). Ideas may then be shared and workable design solutions provided. This can either be charged as a once-off consultancy or offset against the investment in a more tangible landscape concept plan and/or master plan.